What is it? Scrip is a gift card program that gives back to the church! Scrip is an easy way to raise funds for various ministries of Lord of Life, with little effort. 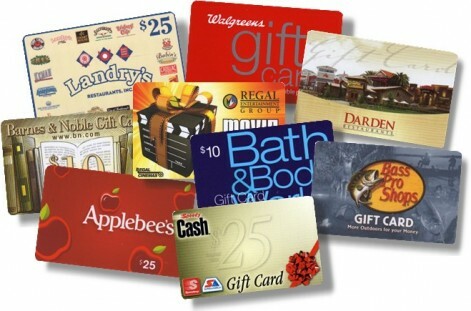 Example: You order gift cards for your normal shopping routines – for example, HyVee, Target, Panera, or Walmart. You order and pay for those gift cards through Lord of Life, and because you ordered the gift card through Lord of Life, the merchants give rebates to the church! It’s that simple! The rebates range anywhere from 2% to 13%, and sometimes even more with bonus offers. Your cards are loaded with the amount you paid — the rebates come totally from the merchants and cost you nothing! Paper Order Form — Order forms by category and alphabetical are in the kiosk by the front doors. Mark your order, write your check, and drop in the black mailbox in the entryway. To download a complete merchant list, click here. Online Ordering — You may complete your order online at your convenience at ShopWithScrip.com. Follow the instructions for “Family Sign Up” or Log In. 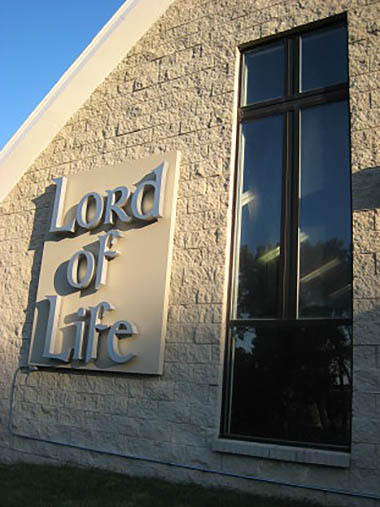 Lord of Life’s Enrollment Code is 9194FD1128994, The registration process is quick and easy. If you prefer to pay online with a direct debit from your bank, continue on and complete the process for “Presto Pay”. Or you may print out your order and bring it with your payment and drop in the Scrip box at church. Who does the profit help? — All profits go to our Permanent Signage Fund for a permanent sign structure at the corner of S 208th and Bonanza Blvd. Any questions may be directed to the office or email JulieKmusic@LordofLifeElkhorn.org.